Play this super fun game of words hunting! Find all the hidden names on the board. Run before the end of each game and make lots of points. There are several different themes like animals, nature and sports. 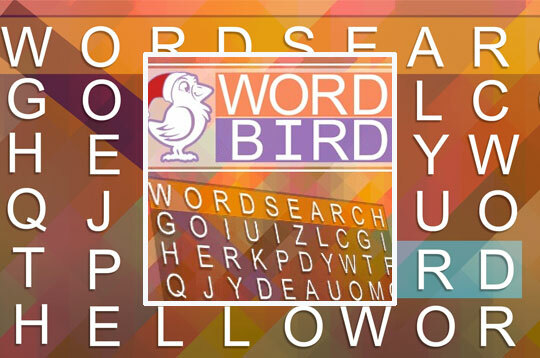 - Play Word Bird Free and Enjoy!